Brand Energy is the hidden and often-undiscovered source of power companies have deep within their product or service offerings that creates a strong emotional connection with consumers and motivates them to buy or take action. The emotional elements identified in the analysis will be your unique Brand Energy Formula and it will determine how you can effectively communicate with your audience and motivate them to buy into your brand. Your Brand Energy Formula is the blueprint for building upon the ASI System Integration brand. 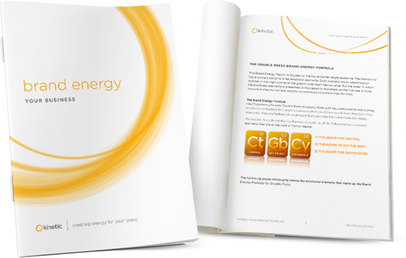 Every decision in naming, designing logos, brochures, websites and other brand communication pieces will be based on the foundations outlined in the Brand Energy Analysis.